Sports Agent Blog recently sat down with sports agent Trey Steele. Steele is an agent for Walton Sports Management Group. 1) What is your background in sports and how did you finally decide you wanted to be a sports agent? I grew up around sports. I played baseball, basketball, and football at the high school level. I won a Virginia State Championship and USA Today National Championship in baseball my senior year, so I decided to play baseball in college. During my sophomore year of college I had enough of baseball and was ready to start chasing my dream of becoming an agent. I decided at an early age that I wanted to be an agent because of my exposure to them at the Portsmouth Invitational Tournament. I live 20 minutes from that tournament so I have been every year since I can remember. Being an athlete, I knew I wanted to work in sports and the more I learned about agents, the more I wanted to be one. I was probably 14 years old and between games at the PIT I went walking around the school. I came across an agent pitching to a player in a nearby room and I hid around the corner to listen. He explained the entire process to the player and I loved every minute of it. I had my mind set on being an agent from that moment. 2) Tell us about your new sports agency. 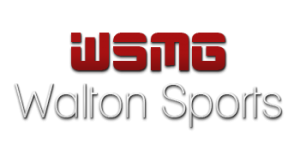 I recently joined Walton Sports Management Group. I actually met Austin Walton at the PIT a few years ago when I was first trying to break into the business. We realized that we were from the same hometown and stayed in touch. Since getting to know Austin I really liked what he stands for as an agent. He is hungry and passionate about the agent business, much like myself. We began talking about expanding WSMG and he decided that I would be the perfect person to join him. From the beginning we were on the same page as far as our agent careers. We both have a head down and work mentality. Our goal is to help athletes chase their dreams and we won’t stop until that happens. I am honored to join Austin and Walton Sports, I can’t wait to see what the future holds. 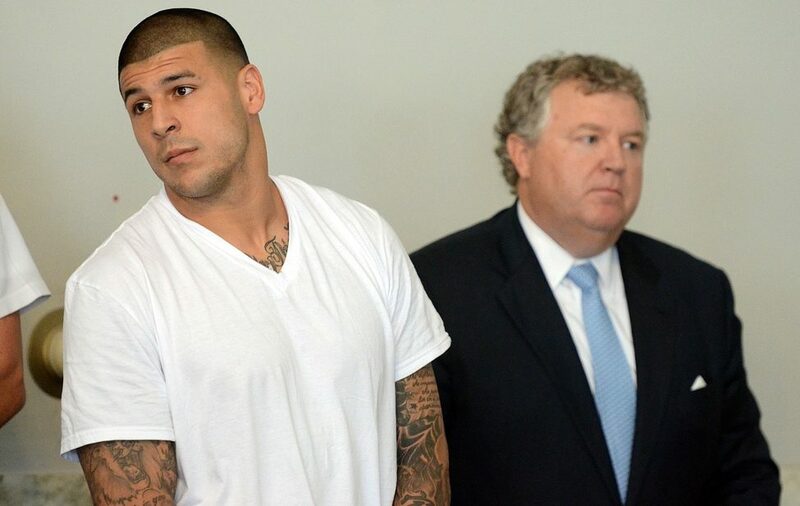 3) As a sports agent, what are some of the hardest ethical dilemmas you are faced with? 4) What is a normal day in your life as a sports agent like? I learned quickly that there isn’t a normal day as a sports agent. Every day is different. I travel often to watch current and future clients play. Most people would think that agents spend all of their time in the office, but my style is to spend a lot of time in basketball arenas. For the days that I am not traveling, I usually wake up pretty early, turn on Sports Center, and check my email. I spend a lot of time on the phone and texting throughout the day. I talk with clients, recruits, families, coaches, scouts, and front office personnel on a daily basis. I like to stay up to date with what is going on in the world of basketball and sports. Around 3, I hit the gym. I expect my clients to be in shape so I hold myself to that same standard. Most nights are spent watching games or studying film. I like to be an expert on my clients game so I watch them as much as I possibly can. There are a lot of late nights and early mornings as an agent but it comes with the business. Every day is different and it keeps things interesting. 5) What separates you from other sports agents? Being that I am a younger agent, I work every day to separate myself from other agents. I am getting an early jump on creating my brand and I thoroughly enjoy doing it. The first thing that separates me is the belief in my ability to be the best agent for that athlete. I never speak about what other agents are doing or anything that has to do with them to an athlete I am looking to represent. I know that I am the best agent for them and I take pride in that. One thing I am very confident in is my knowledge of basketball. I prove that to every player that I look to represent. I am not just a businessman; I understand basketball and what each player has to offer to a team. With that being said, being an agent is not a numbers game to me. I do not look to represent as many players as I can so I can make as much money as possible. I select certain players to pursue that I believe will represent Walton Sports and Trey Steele as well as we will represent them. 6) What type of advice do you have for young, aspiring sports agents? I am contacted by someone looking to be an agent weekly and I first tell them my story into the business to make sure its what they want to do. My sophomore year in college I decided I wanted to start interning with an agent. I made a list of every agent in every sport that I could find an email or phone number for. I estimate that I called, emailed, or texted almost 200 agents, 7 answered. 1 let me go with him to an ABA basketball tournament, 1 walked me around his office, and 1 finally gave me an internship. I basically explain to them that there is a lot of people that are going to tell them no and a lot of failure. If being an agent were easy, everyone would do it. So separate yourself from the pack and get better every day. Build relationships and look to learn anything that you can about the business. I like this Will Smith quote when it comes to something like this, “Don’t ever let someone tell you, you can’t do something. You have a dream, you have to protect it.